„Legal 500“ is a leading international publication assessing global legal market. For almost 30 years, “Legal 500” has been analysing the capabilities of law firms worldwide with a comprehensive research programme revised and updated every year to bring the most up-to-date vision of the global legal market. “Legal 500” is assessing the strengths of law firms in over 100 jurisdictions. 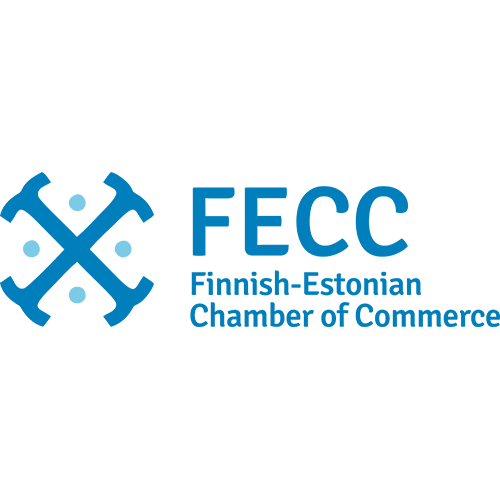 Law Office Laus & Partnerid is the only Estonian member of Advoc. 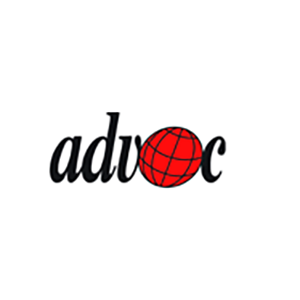 Advoc is the international network of independent law firms. Advoc was established in 1990 by several European law firms who were seeking for law firms who could provide quality legal service for their clients. Therefore, members of Advoc are chosen carefully and they have to meet strict quality standards. The Estonian Chamber of Commerce and Industry (ECCI) is the oldest and largest Estonian representative organization of entrepreneurs and was founded to represent and protect common interests of Estonian merchants, manufacturers, bankers and ship-owners in the year 1925. Today, the ECCI with almost 3,200 members is the largest business representation organization in the country. The mission of the ECCI is to develop entrepreneurship in Estonia through business services and playing an active role in designing economic policy.  AmCham Estonia is a non profit, non political, non governmental association of businesses. The aim of the American Chamber of Commerce Estonia is to develop mutually beneficial economic relations between the United States of America and the Republic of Estonia, assist entrepreneurial growth, keep abreast of Estonia’s legislation and policies and inform AmCham members thereof, introduce American customs and holidays to Estonians, and assist AmCham members in developing contacts. 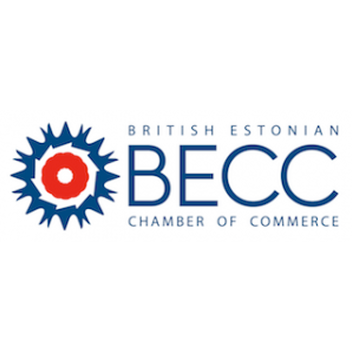 The British Estonian Chamber of Commerce (BECC) is a NGO founded in 1996 with the aim of bringing British and Estonian business communities together within Estonia. Its offices are based in Tallinn, Estonia. The BECC is a member of the Council of British Chambers of Commerce in Europe (COBCOE) and the Foreign Investors Council in Estonia (FICE). The BECC organises monthly business seminars and conferences as well as business networking events. 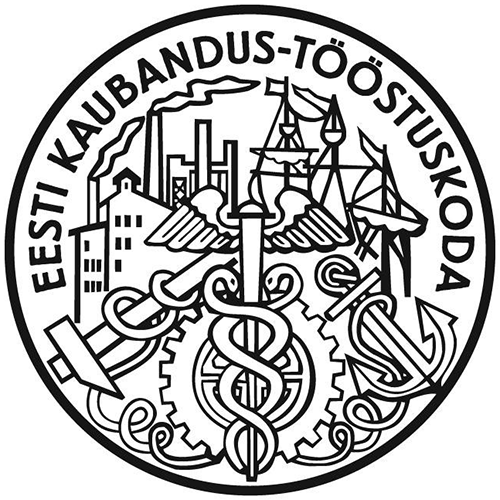 The Finnish-Estonian Chamber of Commerce (FECC), which commenced its activities in 1992 and was officially registered in 1996, consists of more than two hundred companies of Finnish and / or Estonian origin. FECC offers great opportunities for networking with different member companies. The Chamber of Commerce will hold up-to-date workshops and events and a wide range of leisure activities. The FECC has close cooperation with other international chambers operating in Estonia.